In the municipality of Monte Porzio Catone, a few minutes by car from the town center, from the center of Frascati and from the highway entrance, but in a quiet and green setting, a single villa of 300 square meters, arranged on three levels and so composed of: triple living room with a splendid and characteristic winter garden in the center of the living room, kitchen, 2 bathrooms, 2 bedrooms and portico on the ground floor; studio and attic bathroom on the first floor. 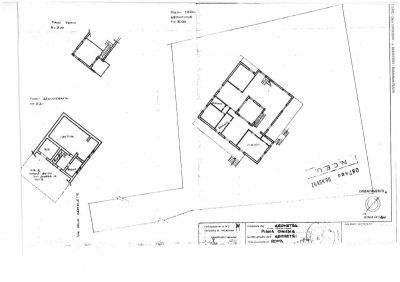 On the semi-basement floor we find a large space of 160sqm with cellar, bathroom closets and a spacious garage; complete the property a beautiful garden of exclusive relevance of 2000 square meters, from which you can enjoy beautiful moments of relaxation. 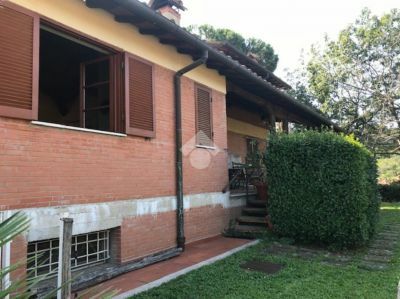 Affiliato Tecnocasa: IMMOBILIARE FRASCATI S.R.L.